Providing extensive drainage solutions for Swansea, Neath Port Talbot, Carmarthenshire and Pembrokeshire 24/7, 365 days. From blocked drains to CCTV surveys to pipe repairs – we use the latest technology. We guarantee our customers a safe, professional and honest service day and night. You can be assured that we have the experience and expertise to do the job well. 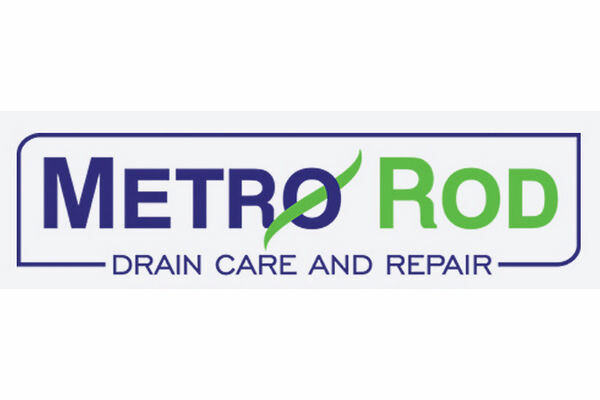 We began trading as Metro Rod in December 2011 and have built an excellent local reputation. We operate from our depot in Ystalyfera, just outside Swansea, and service all SA postcodes in South Wales. All of our engineers are fully trained to the highest level and are highly skilled in the service they provide, from basic services such as blocked toilets and manholes, to the more technical side of our business such as drain rehabilitation and detailed CCTV services. As a business we are committed to investing in the latest industry technology to ensure a safe and professional service to all our customers.